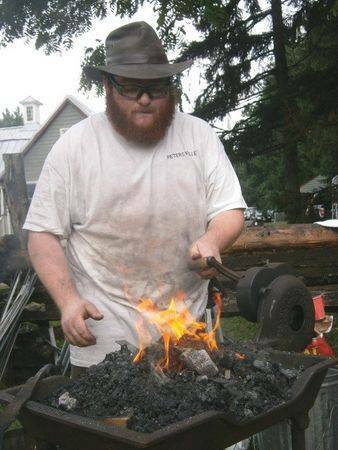 I am available for demonstrations. 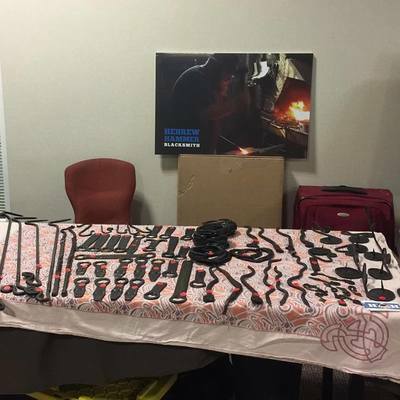 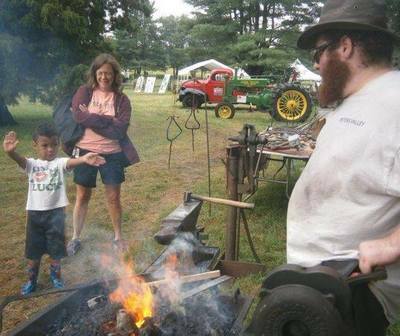 I have demonstrated at 4H fairs, art shows, maker festivals, and various camp organizations. 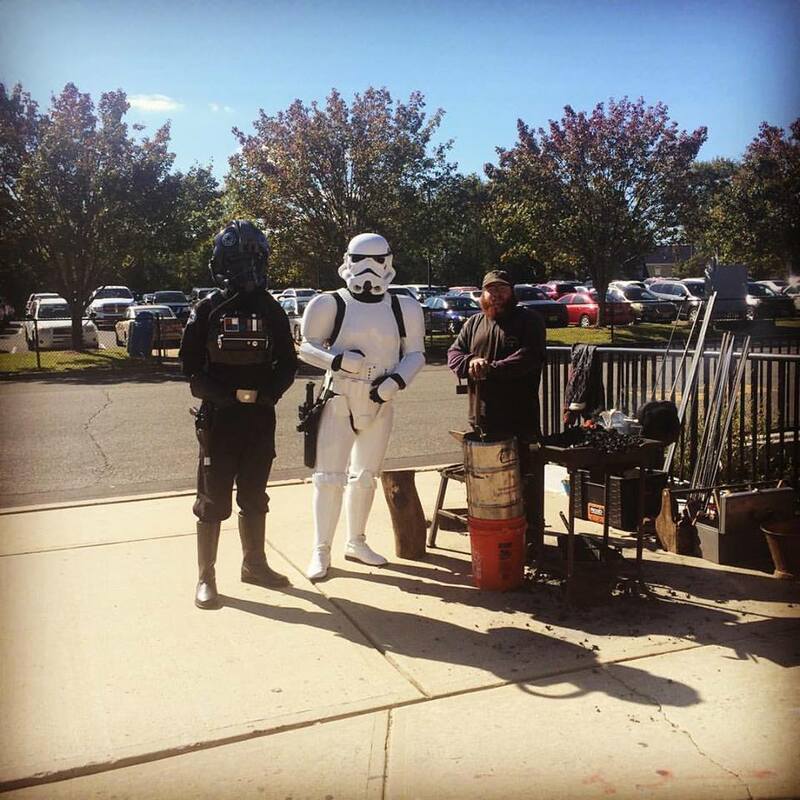 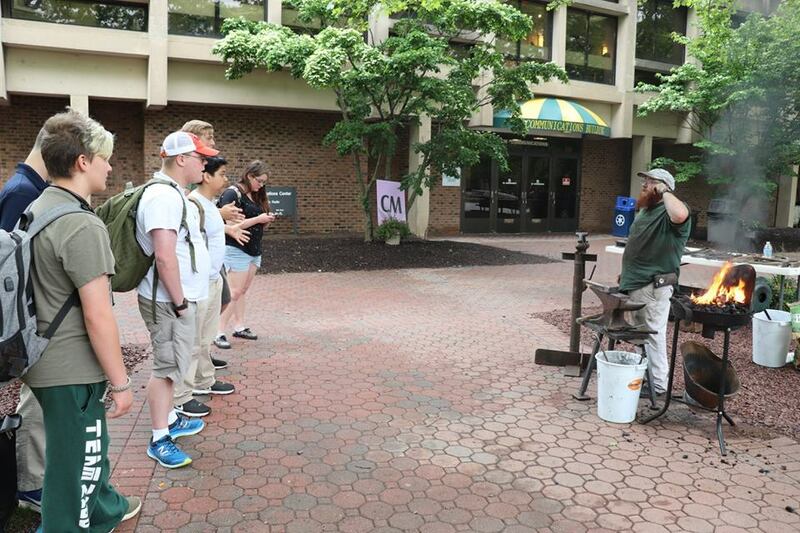 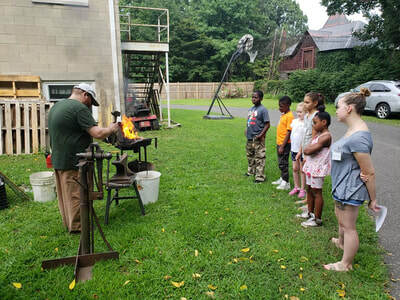 I have worked on school grounds, outside the State House in Trenton, and in several museums. 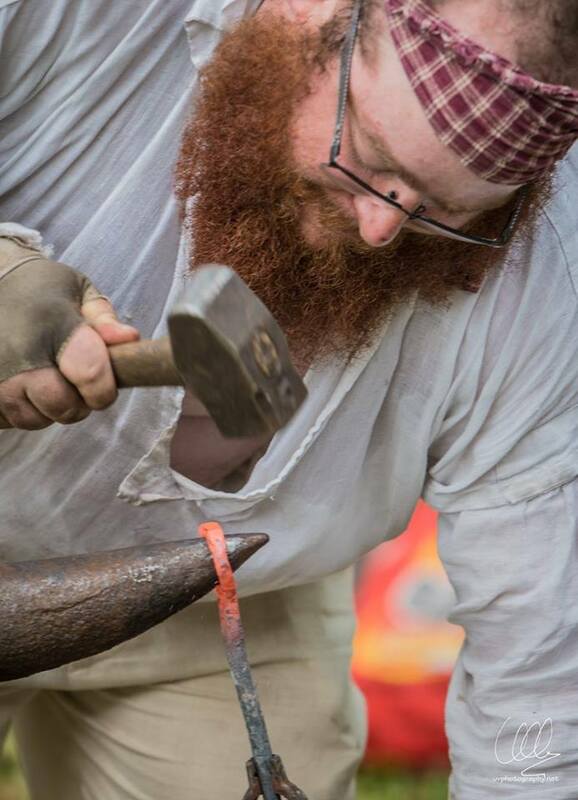 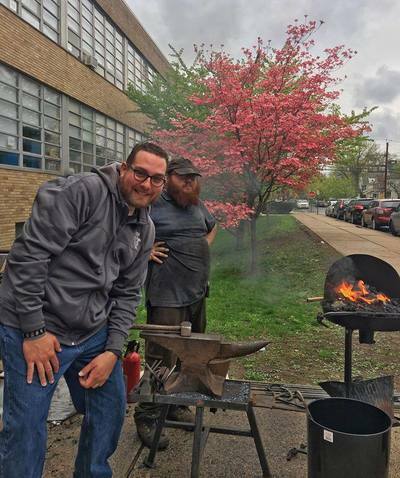 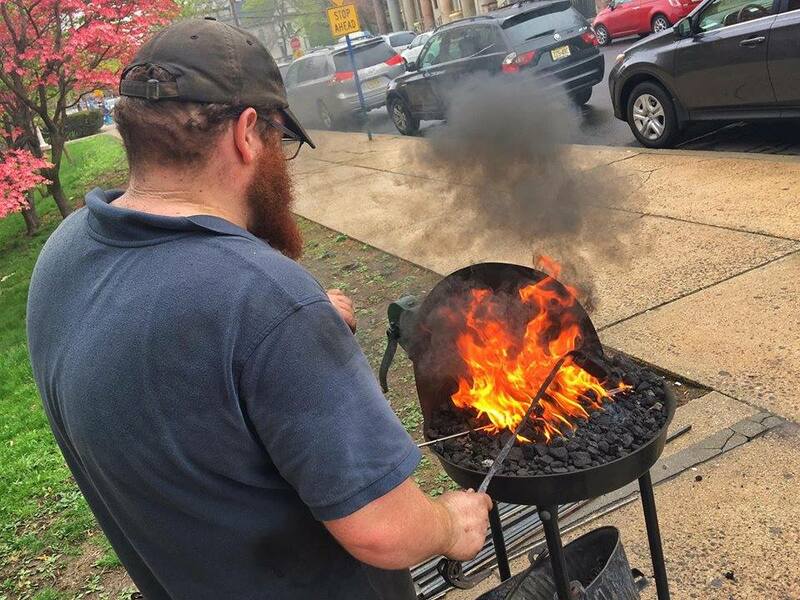 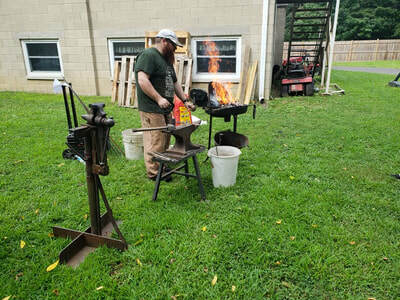 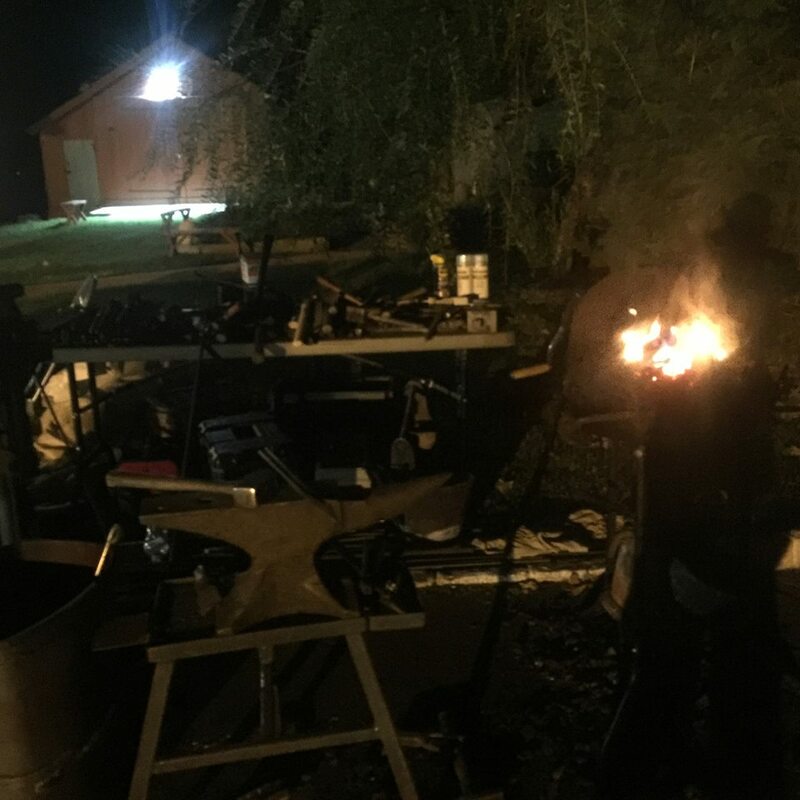 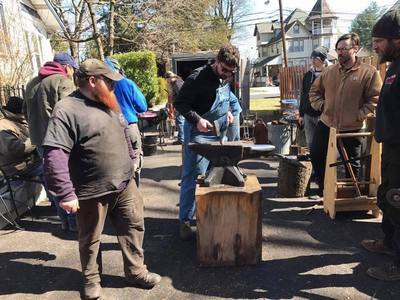 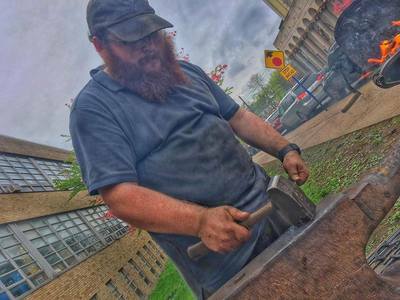 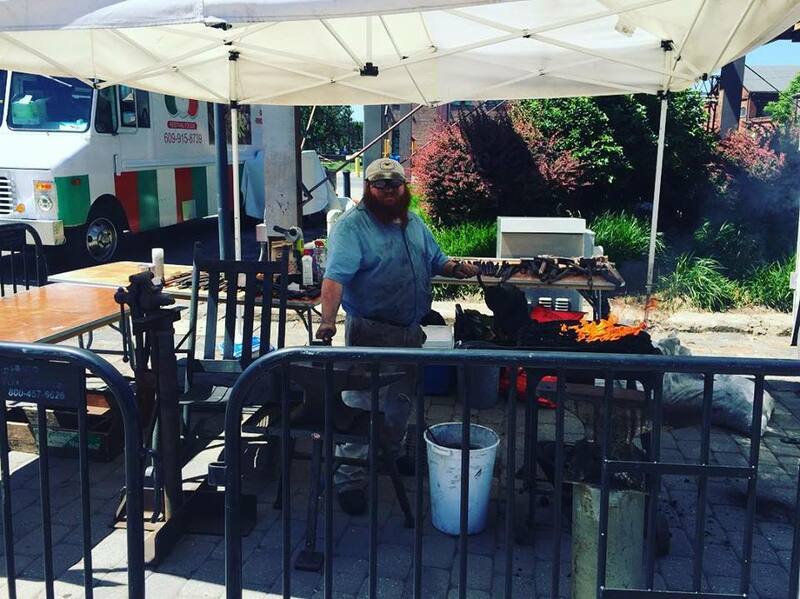 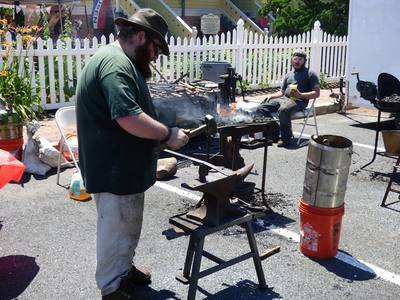 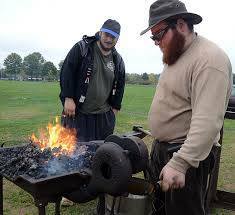 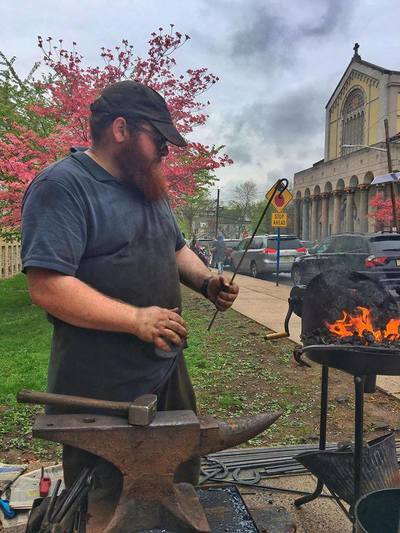 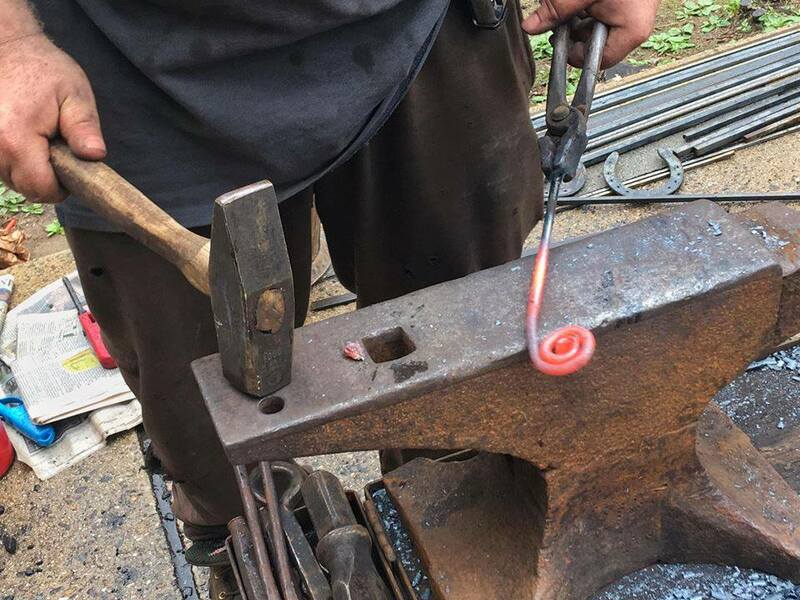 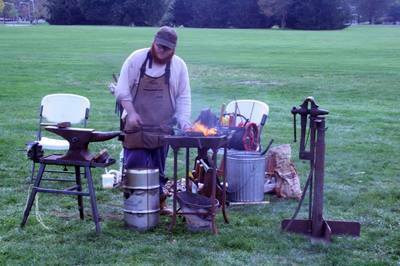 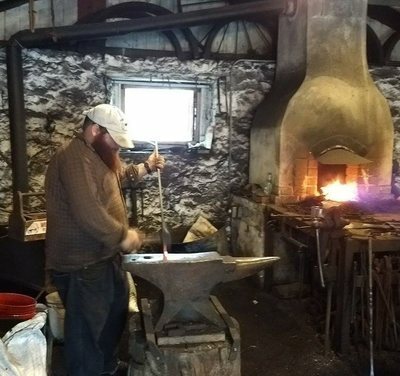 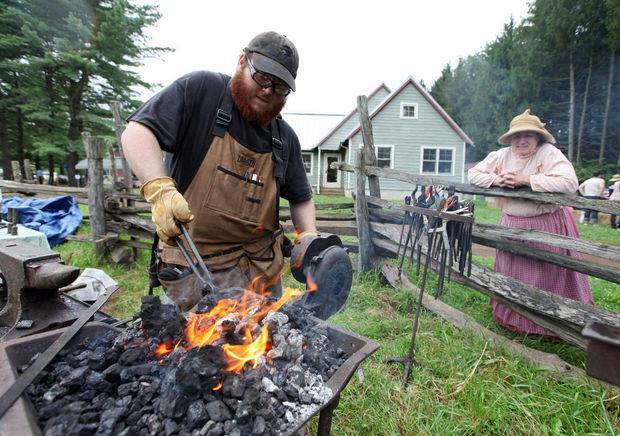 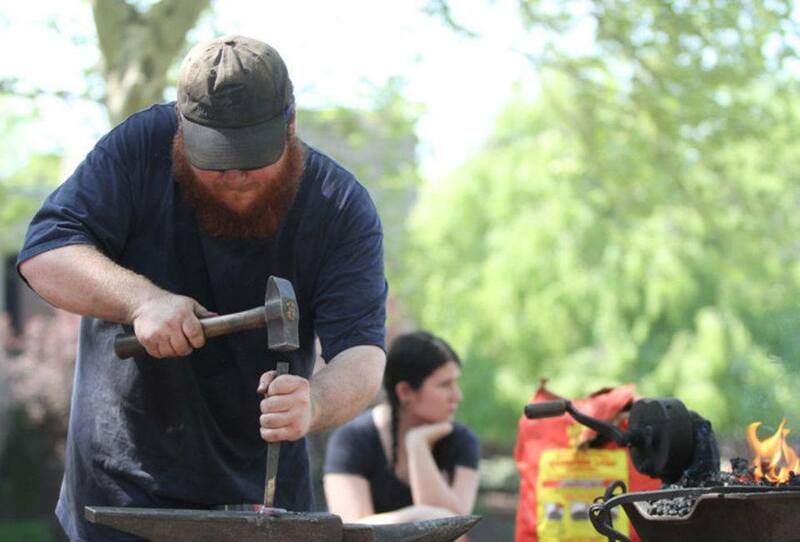 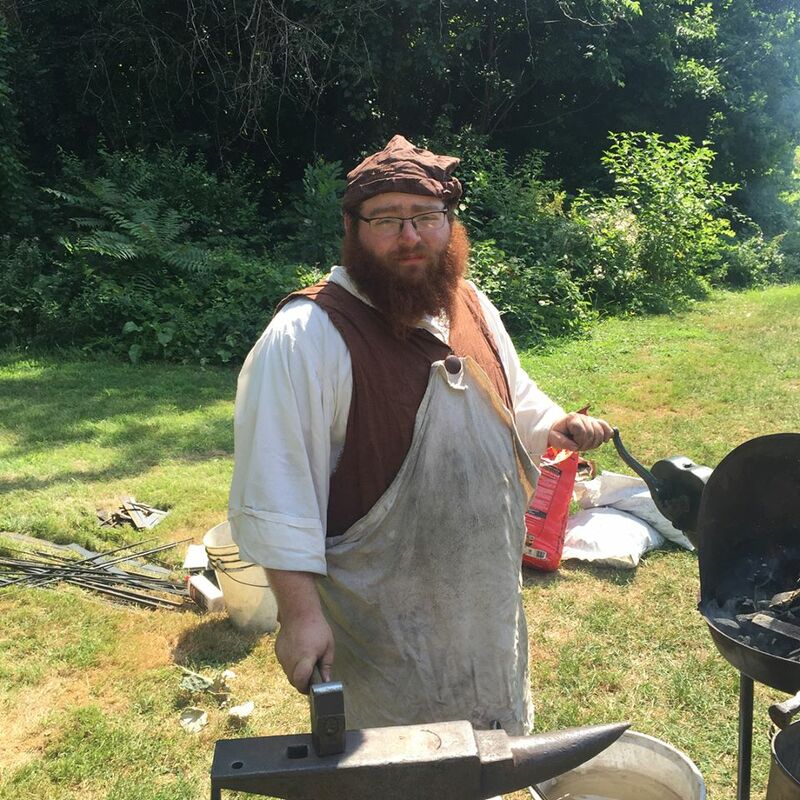 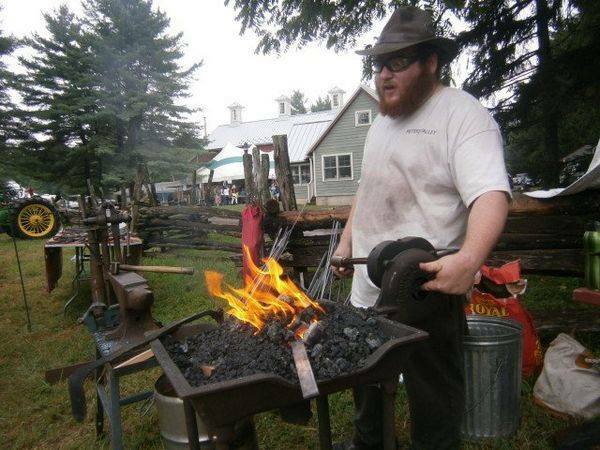 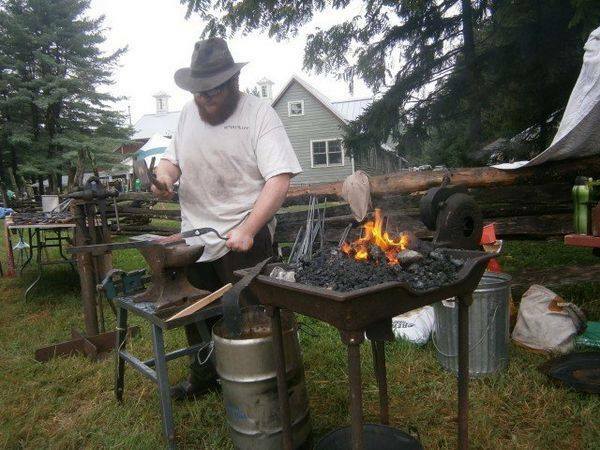 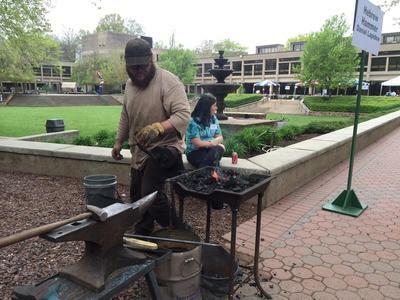 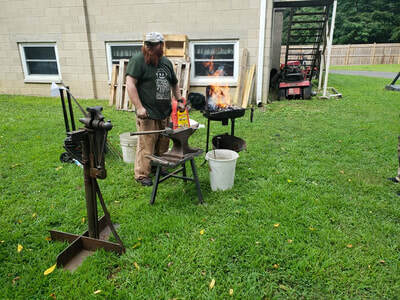 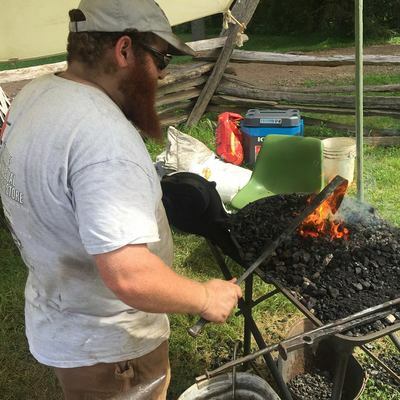 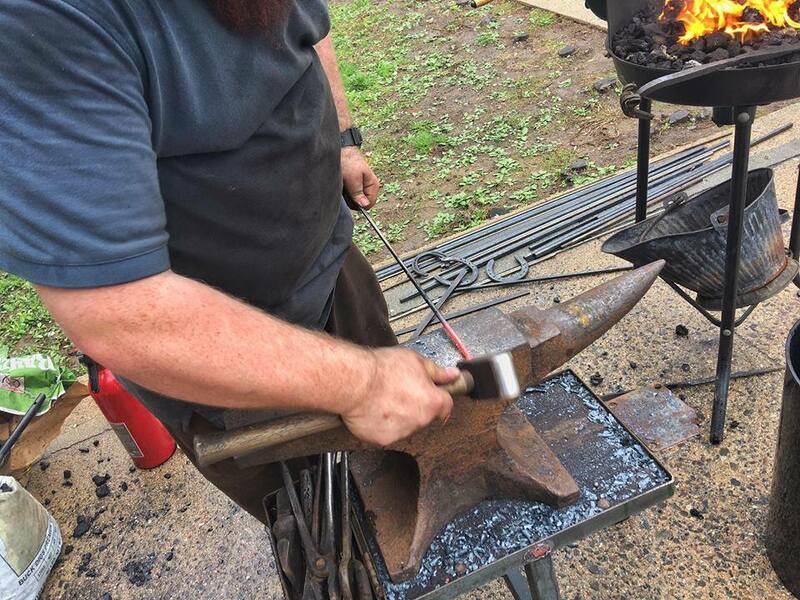 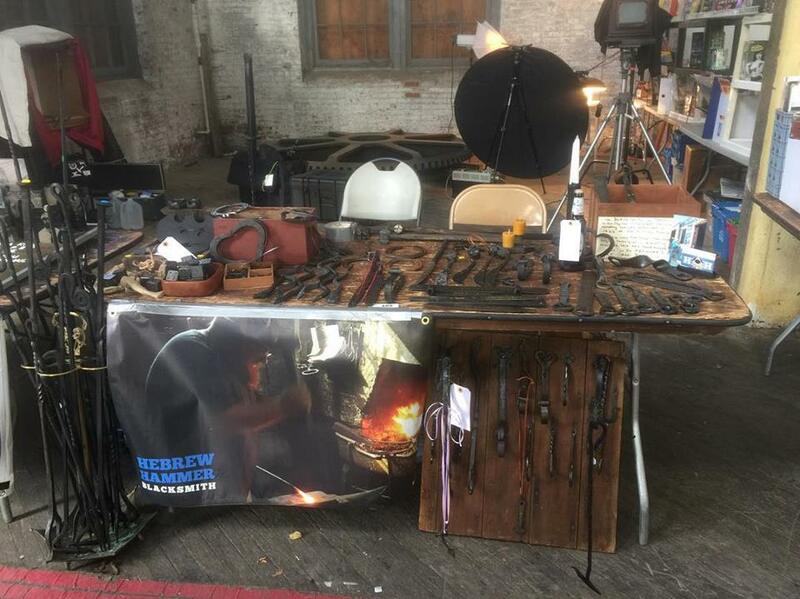 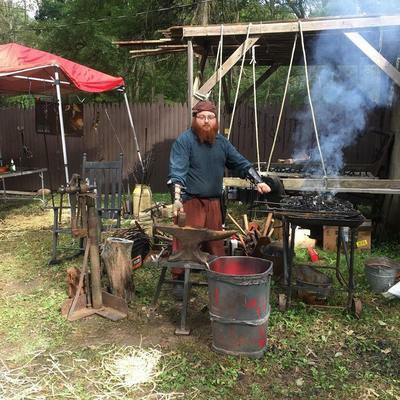 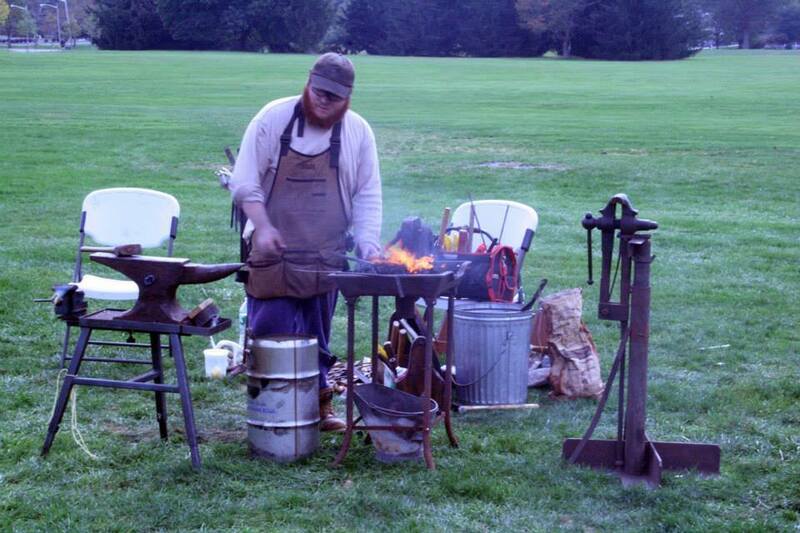 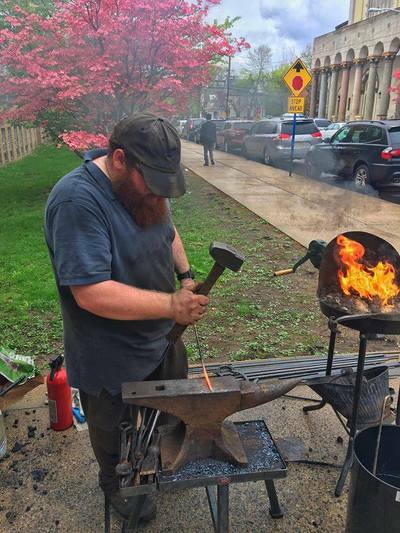 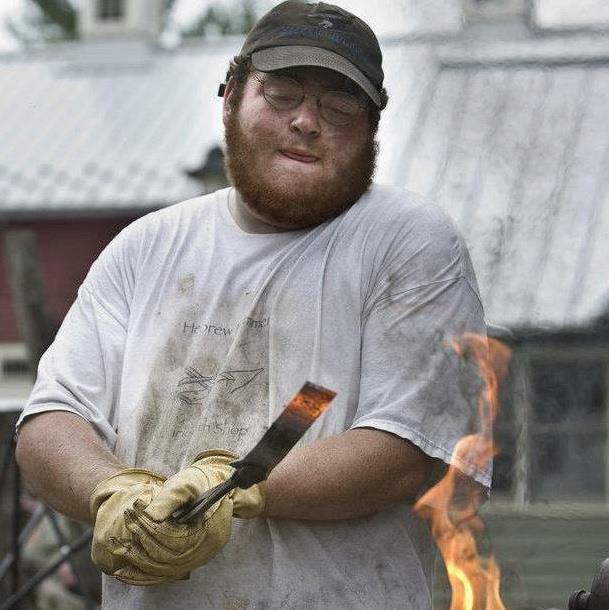 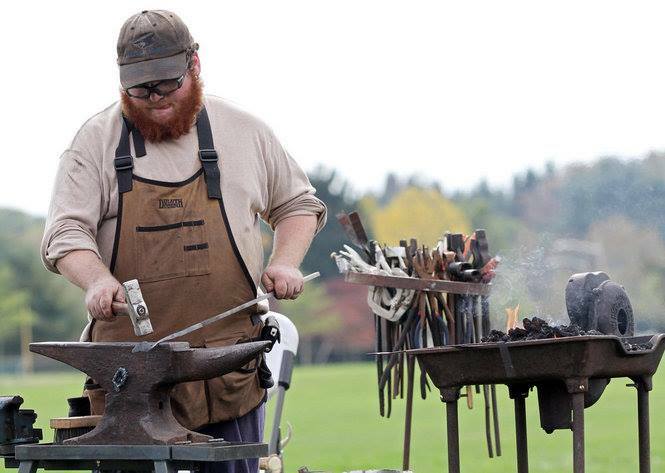 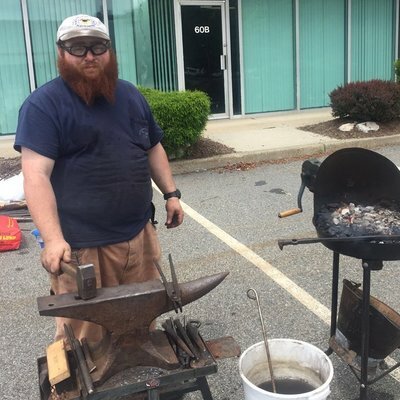 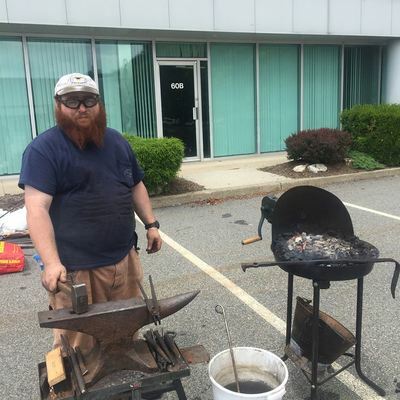 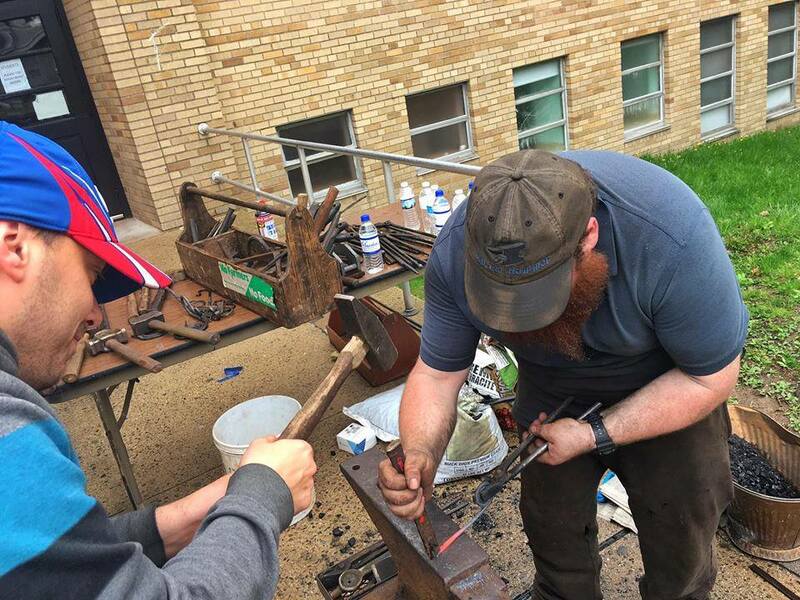 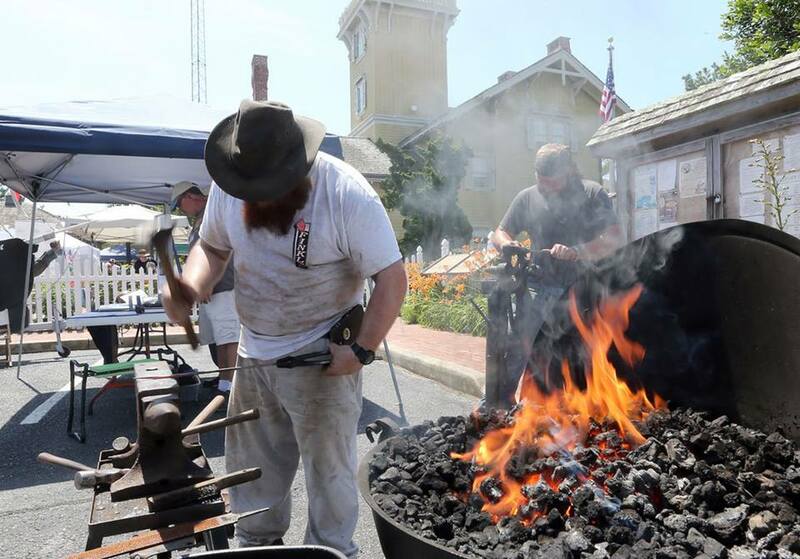 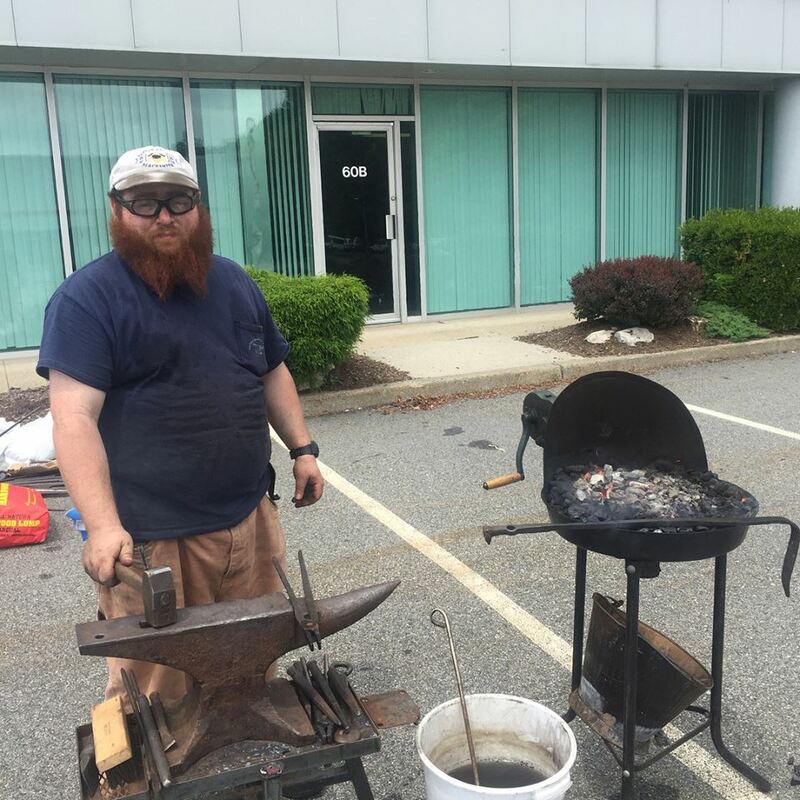 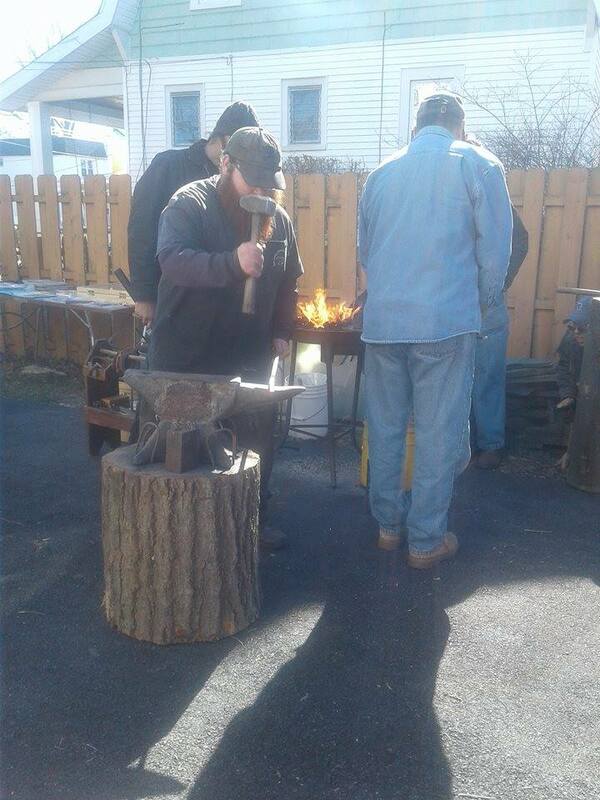 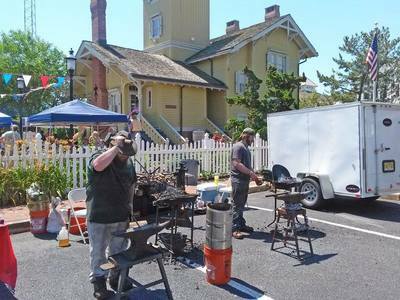 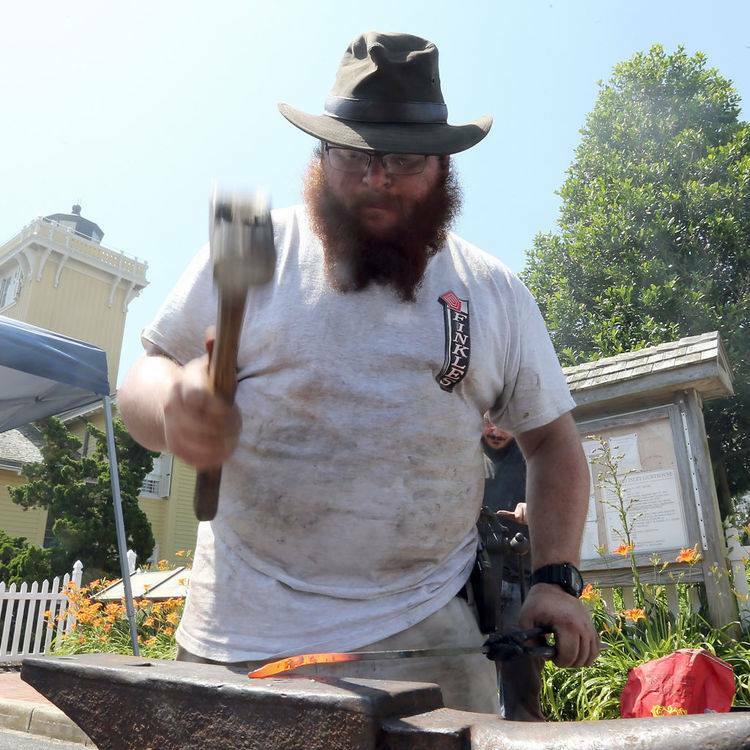 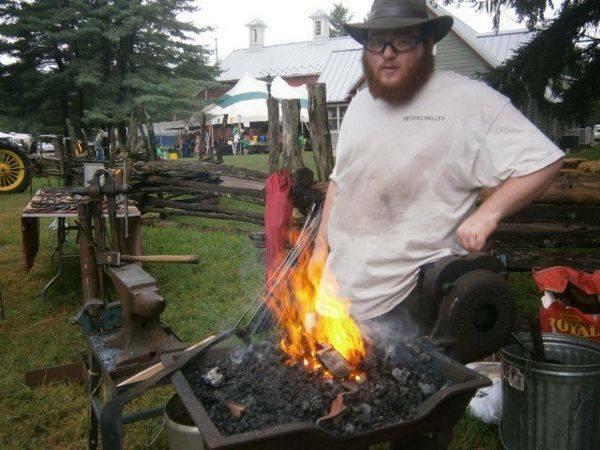 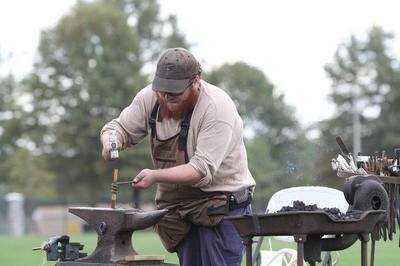 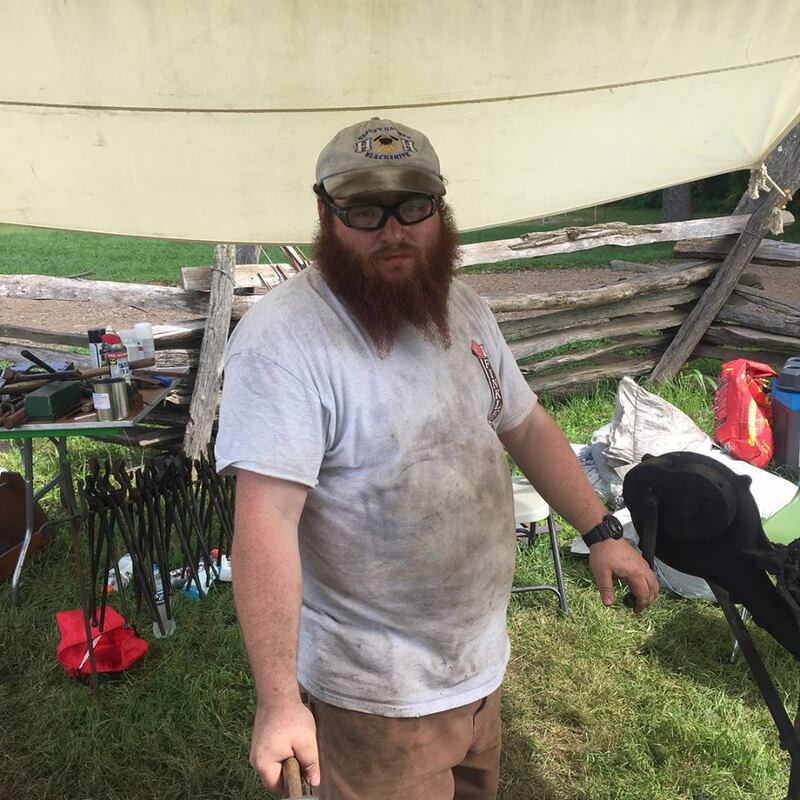 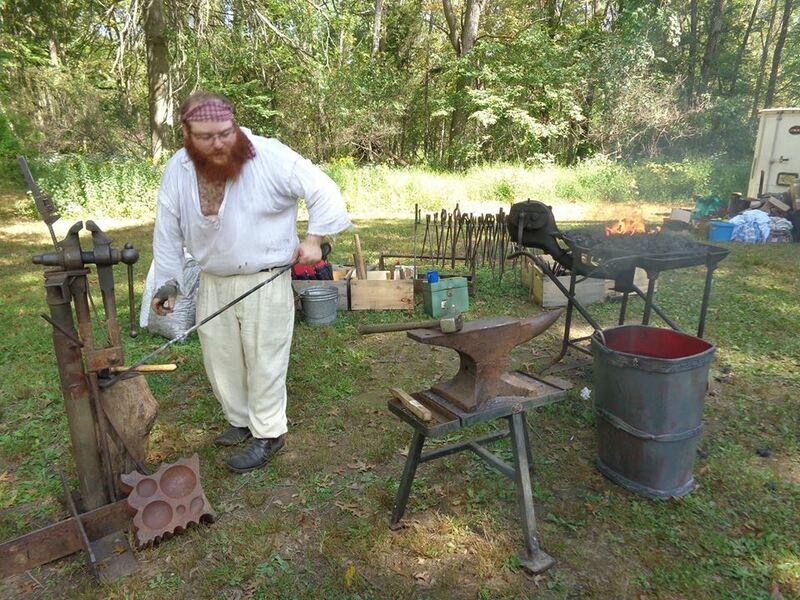 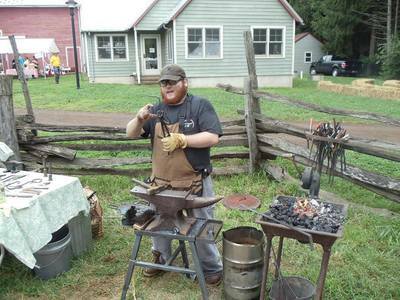 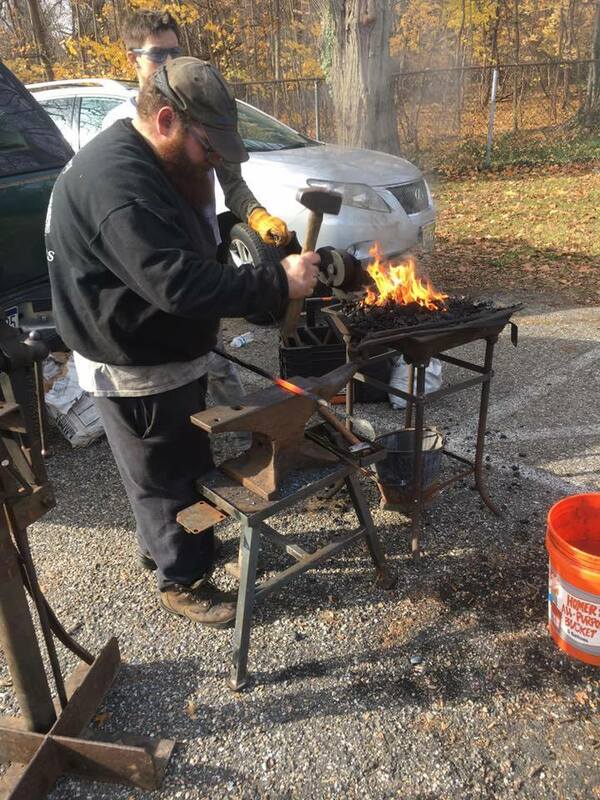 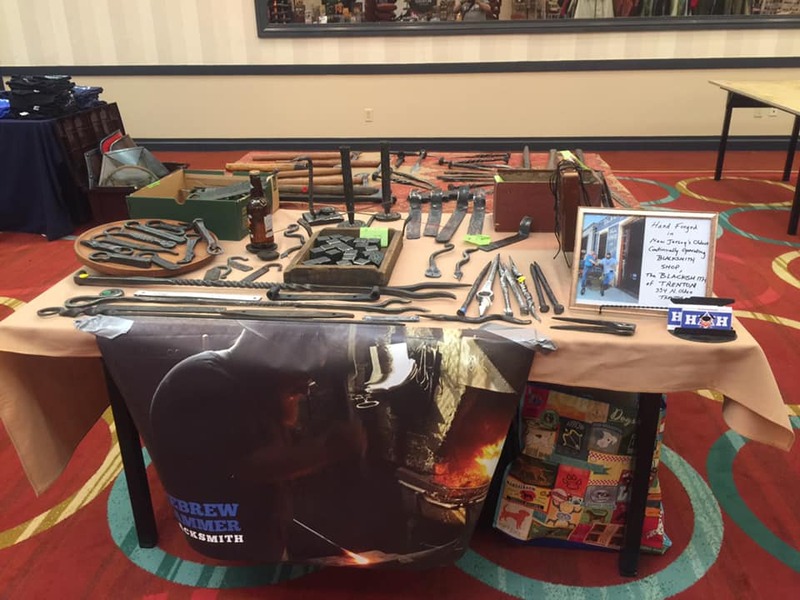 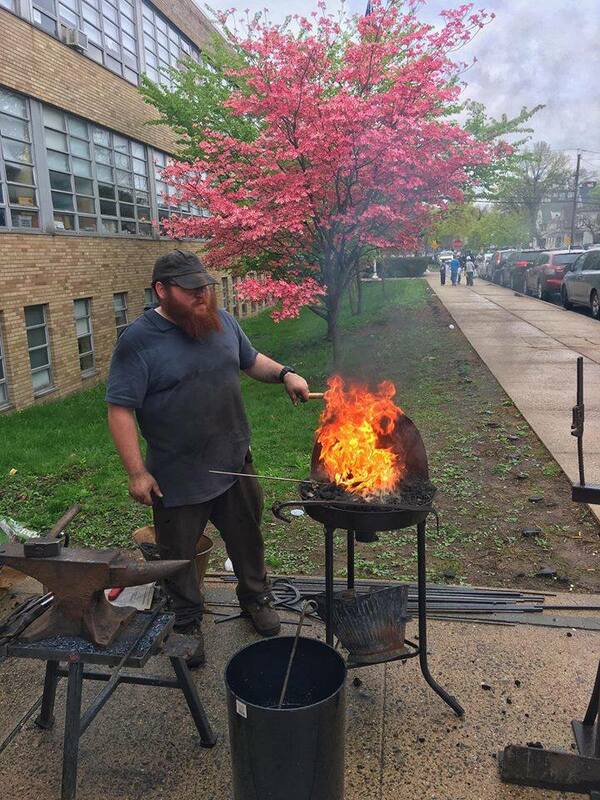 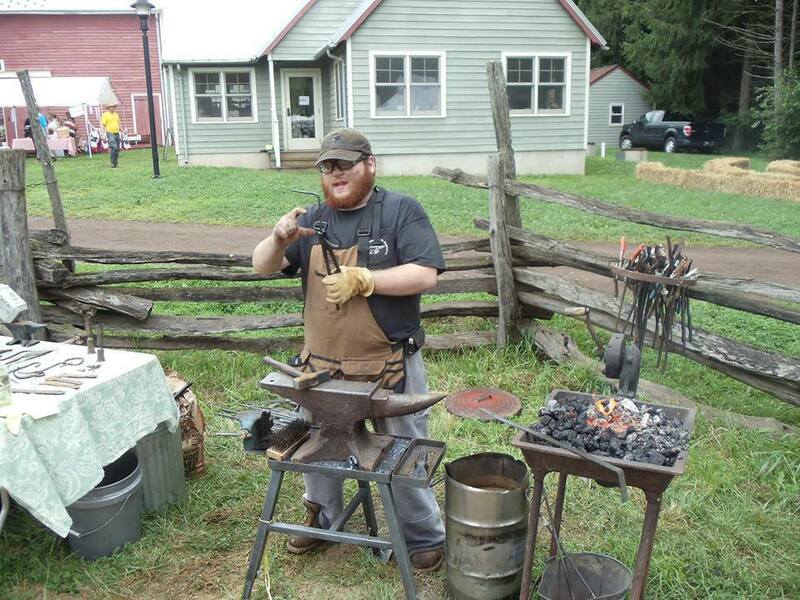 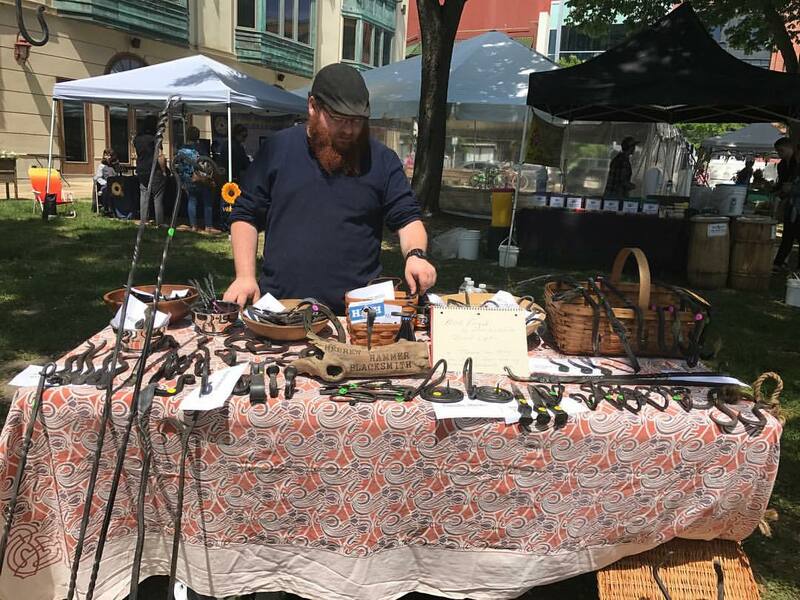 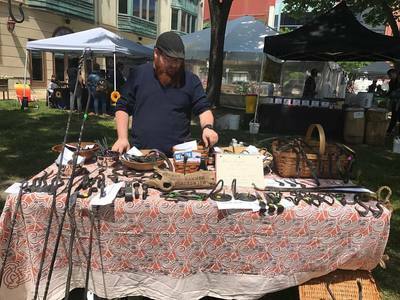 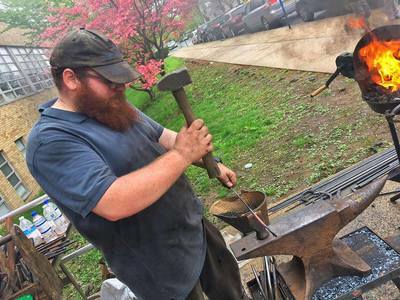 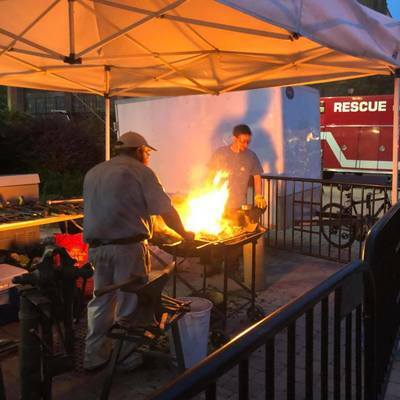 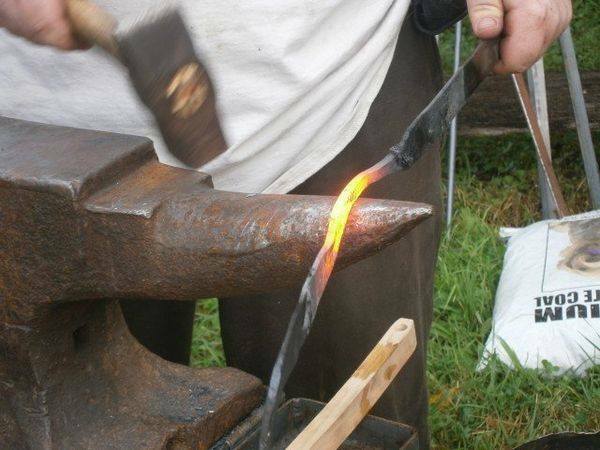 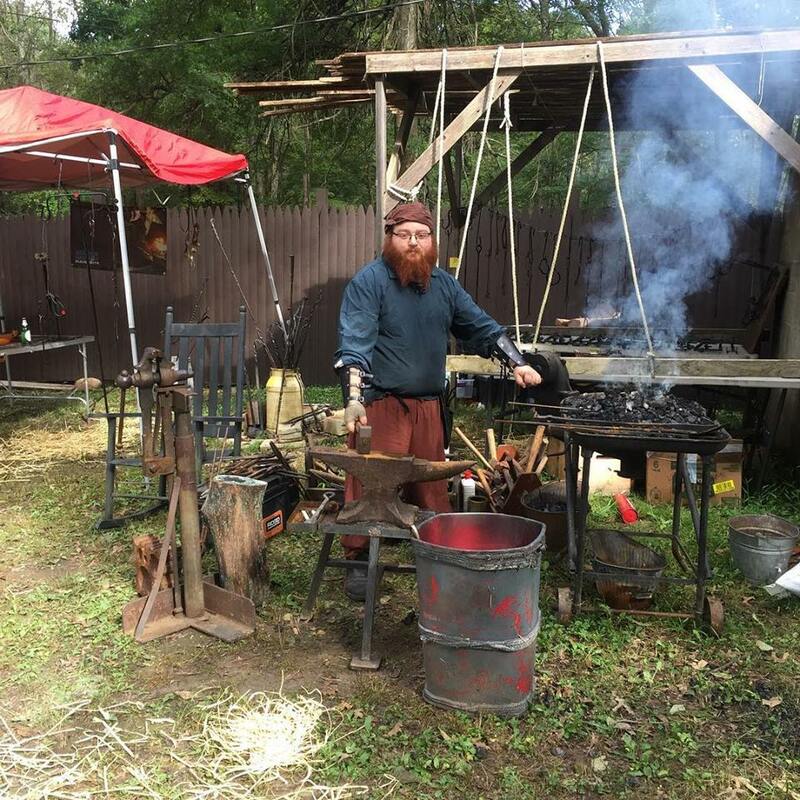 When performing demonstrations, I use a portable blacksmith shop to allow people to view my work up close and to provide hands-on practical experience for the audience. 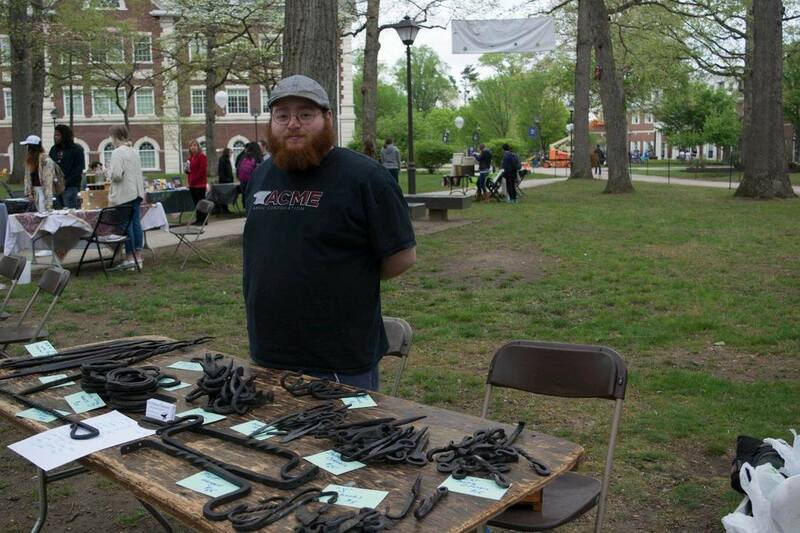 If you are interested in having me come to your event, feel free to contact me.